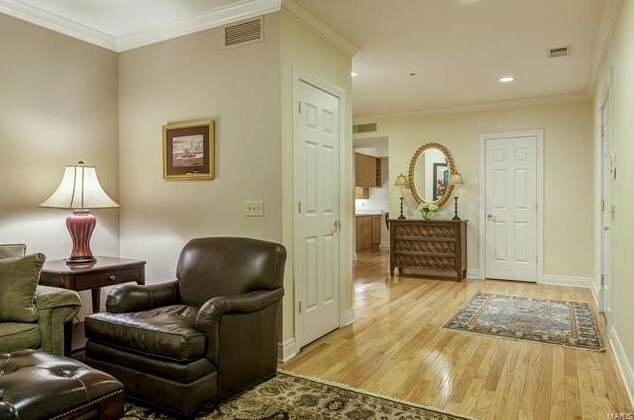 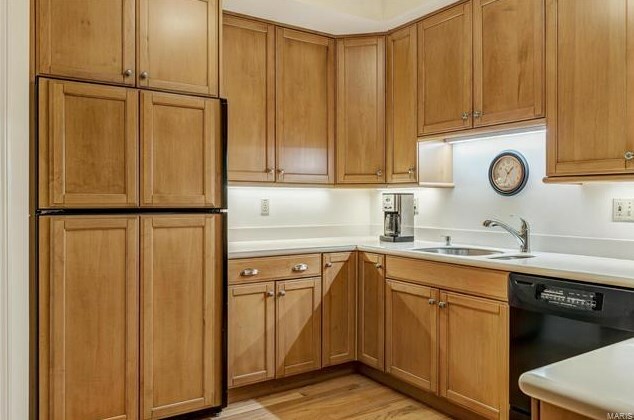 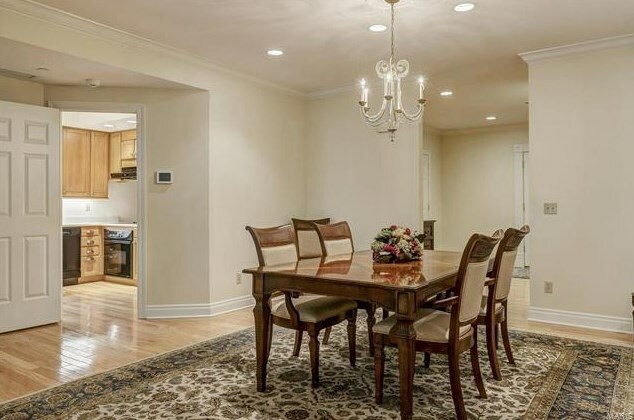 This gracious 2 bedroom, 2 1/2 bath condo situated in the heart of Clayton offers simplified living at its finest. 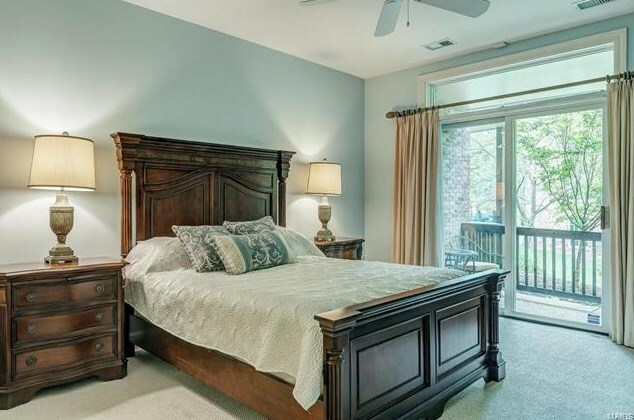 In the lovely living room and dining room you will find hardwood floors, a gas fireplace flanked on either side with custom built in cabinetry and bookcases for all of your storage needs and access to the private, covered patio. 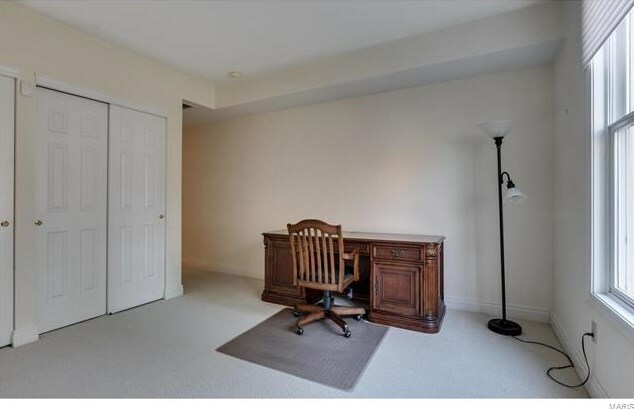 There is additional space off of the front entrance which serves as a cozy den or study. 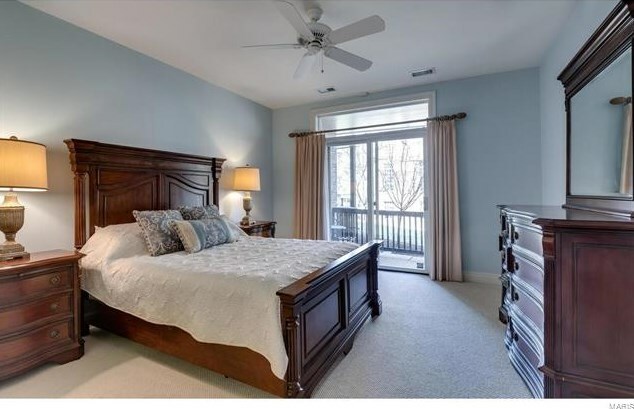 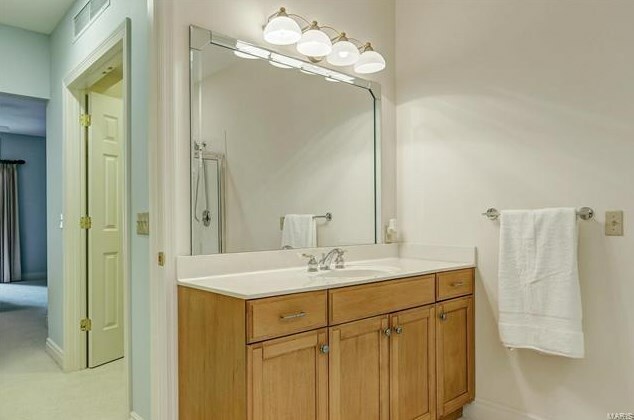 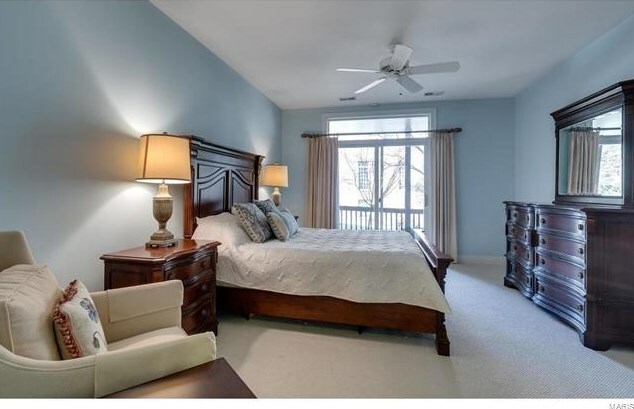 The generous sized master bedroom opens through sliding doors to the private patio and has his and hers walk in closets with built ins, and a wonderful master bath with his and hers vanities, a separate shower and whirlpool tub. 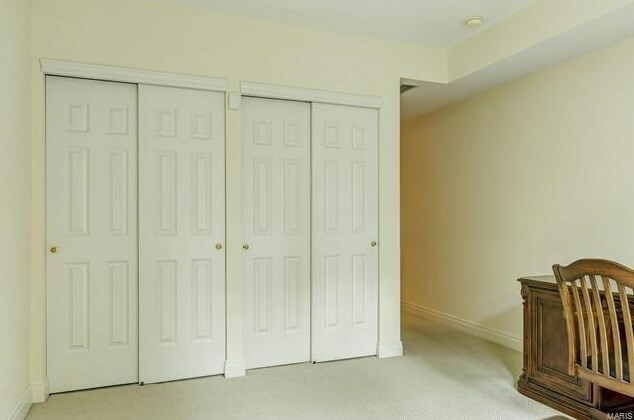 Newer carpet and freshly painted. 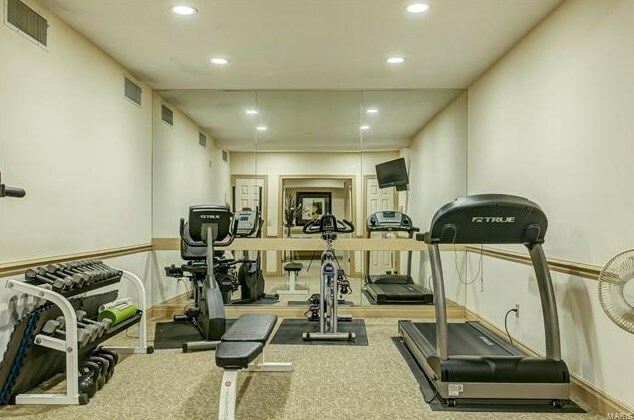 Elevator building with 2 assigned parking spaces, a storage locker and an exercise room. 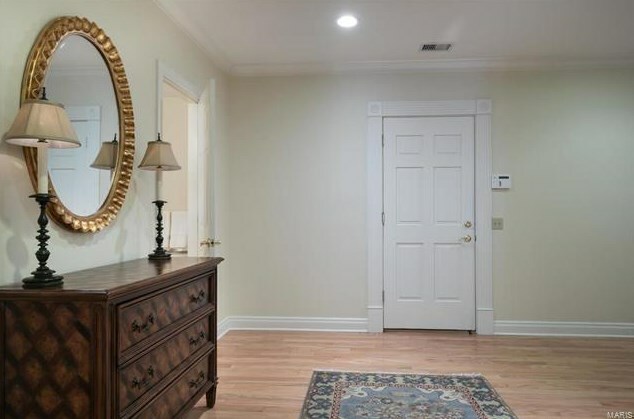 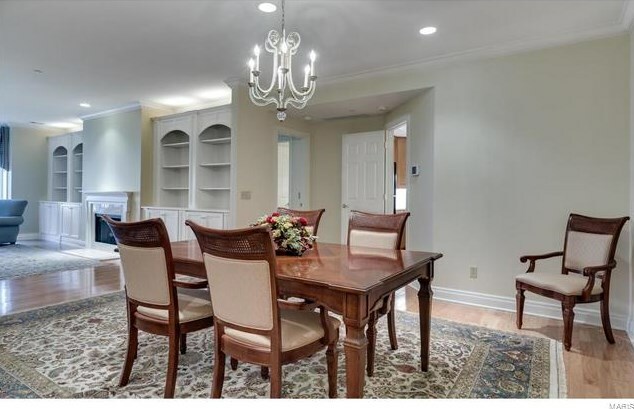 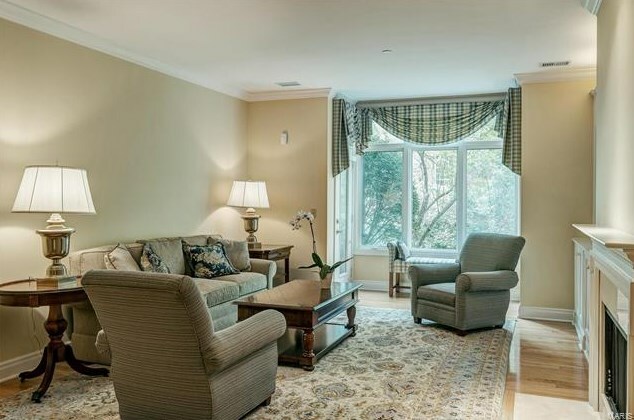 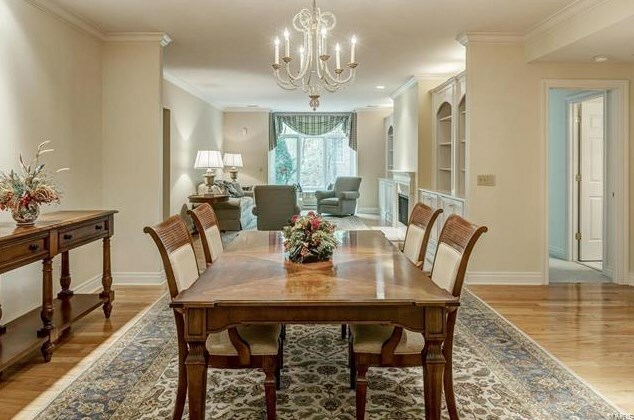 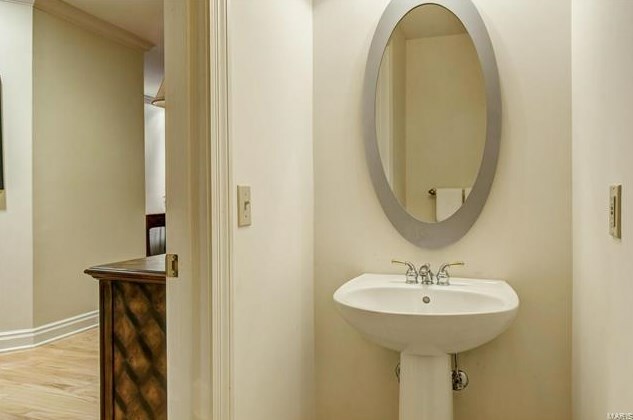 Meticulously maintained and professionally decorated, this is an opportunity not to be missed! Driving Directions: Maryland Avenue to north on Meramec Avenue to condo. 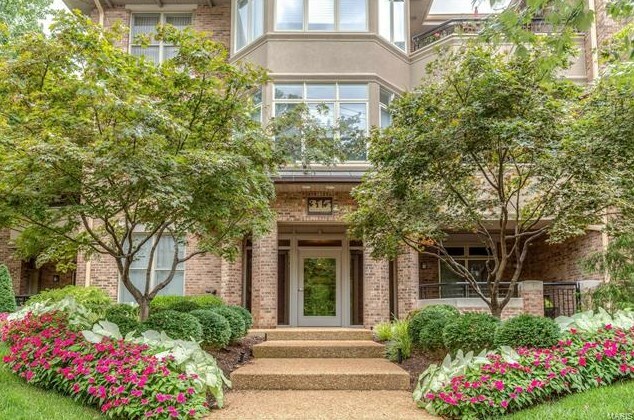 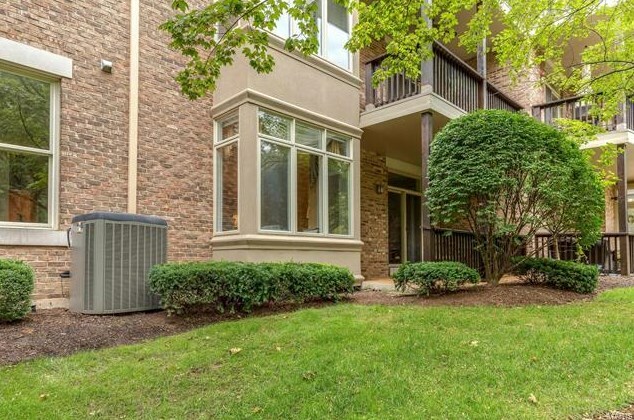 Listed by Janet McAfee Inc.
315 North Meramec Avenue #14, Clayton, MO 63105 (MLS# 18072116) is a Condo / Townhouse property with 2 bedrooms, 2 full bathrooms and 1 partial bathroom. 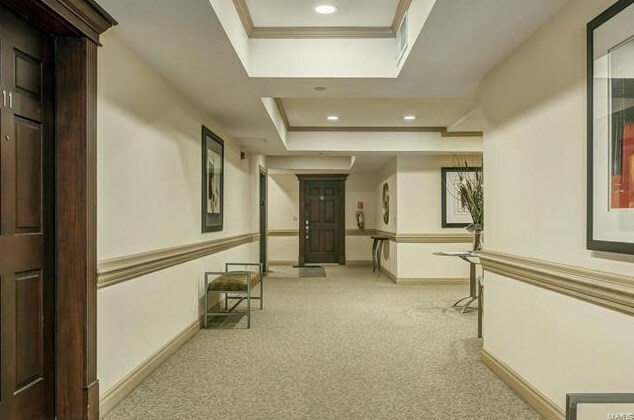 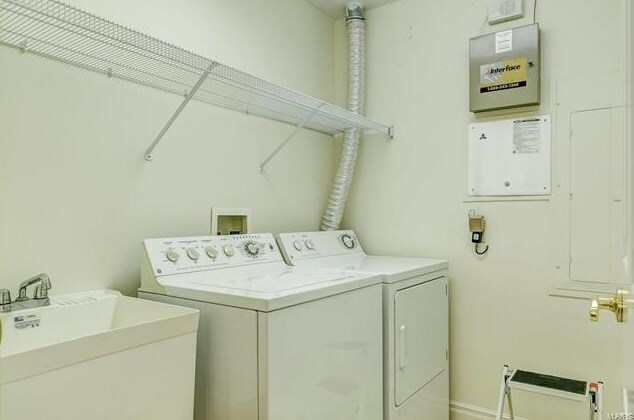 315 North Meramec Avenue #14 is currently listed for $545,000 and was received on September 07, 2018. 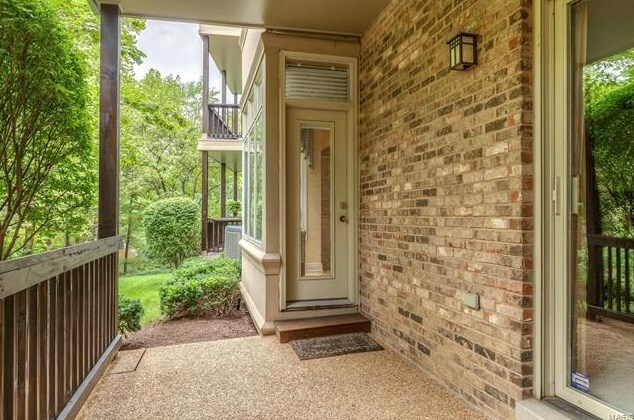 Want to learn more about 315 North Meramec Avenue #14? 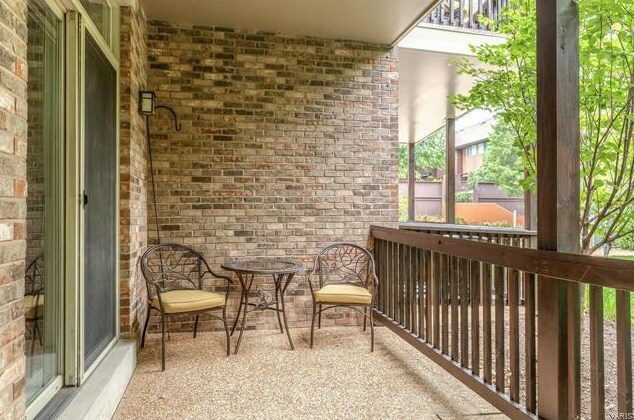 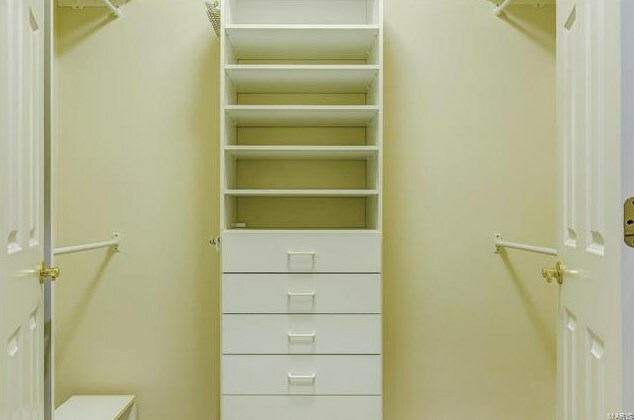 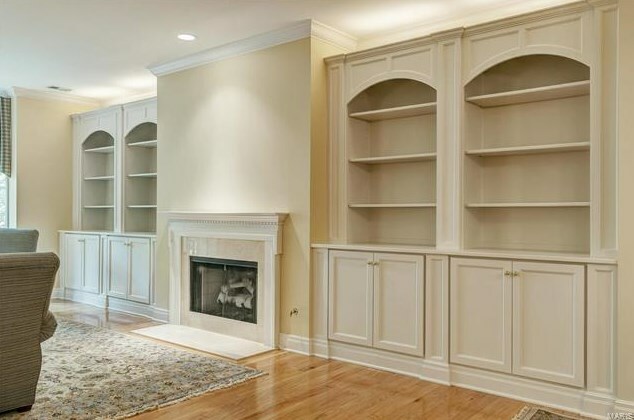 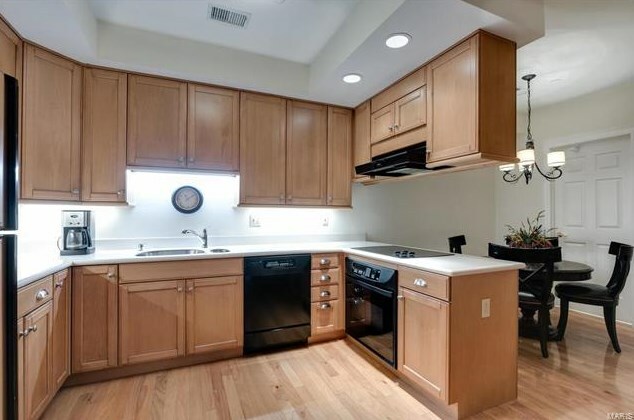 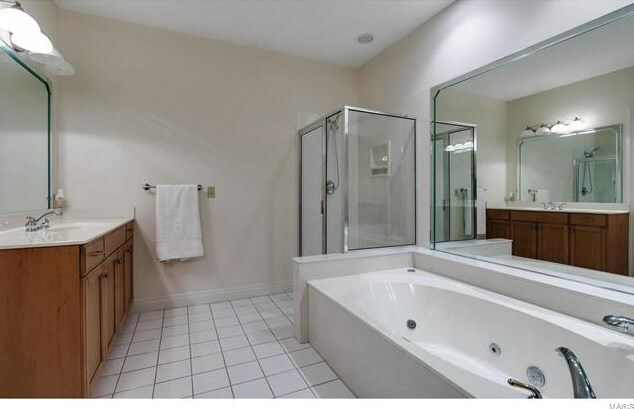 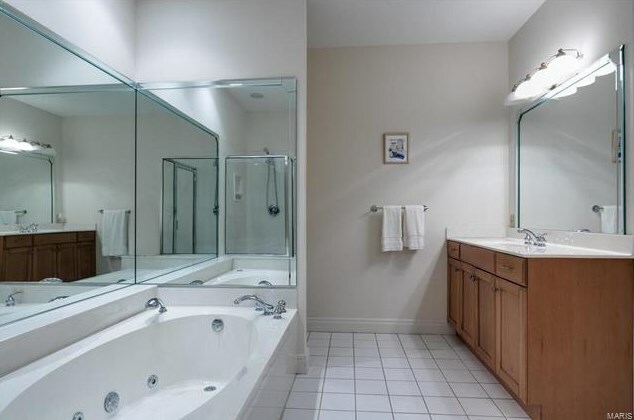 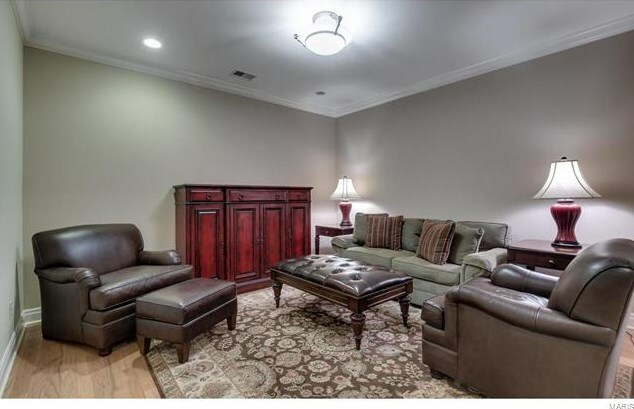 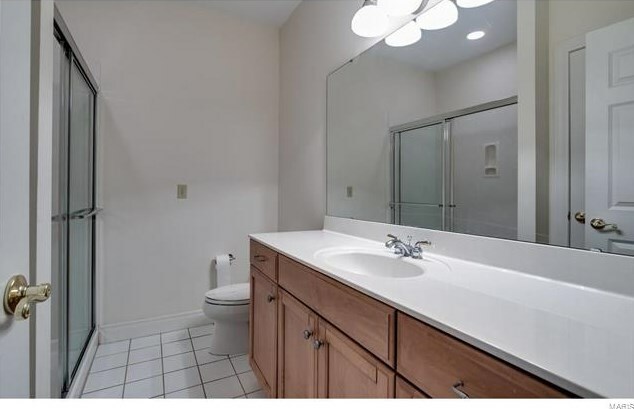 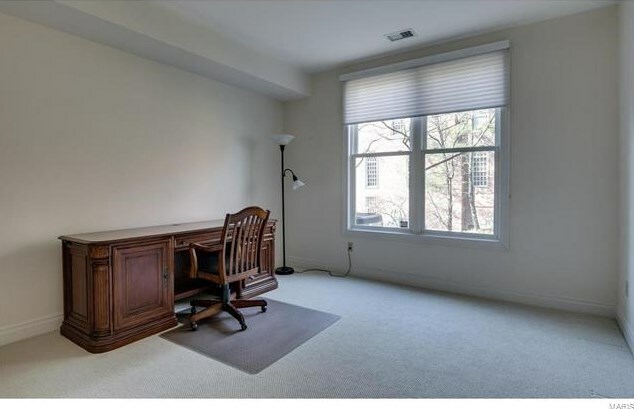 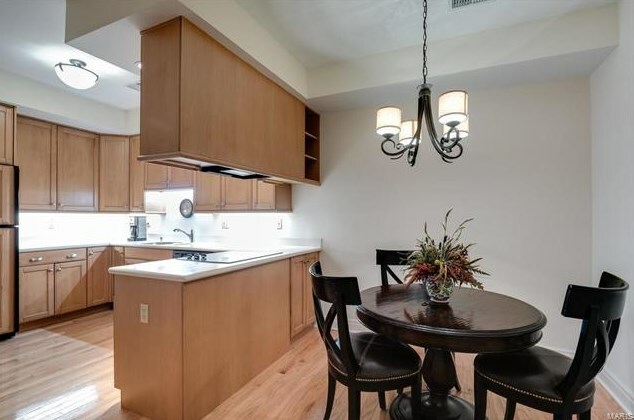 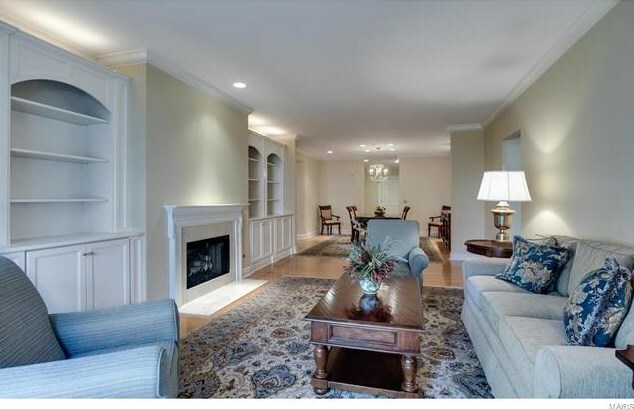 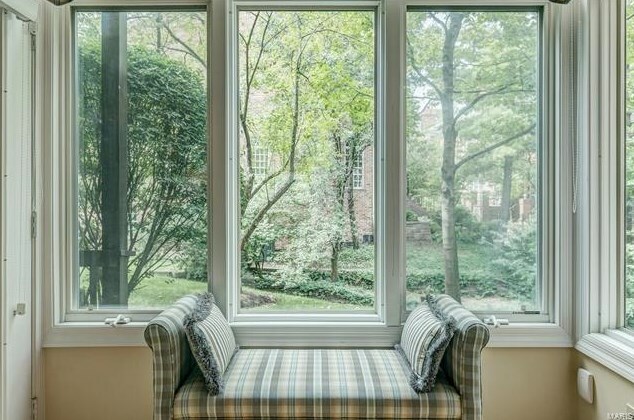 Do you have questions about finding other Condo / Townhouse real estate for sale in Clayton? 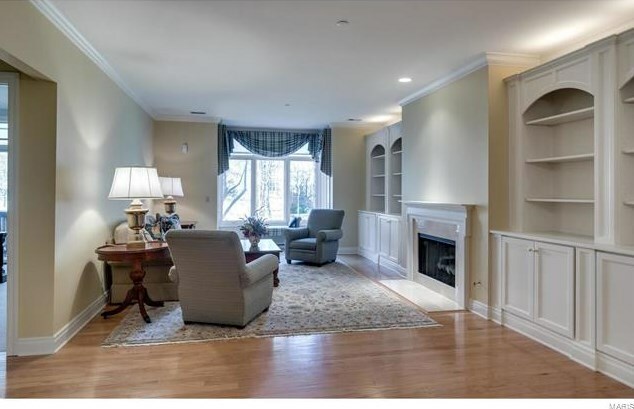 You can browse all Clayton real estate or contact a Coldwell Banker agent to request more information.